IT Technology Products and Solutions- ITS, Inc.
Our leadership team has decades of experience as an IBM Business Partner and we have recently been certified by the Lenovo Partner Network. Along with specialized products from other companies, these partnerships enable us to offer the finest hardware for whatever solution your business demands, at the right price for your budget. As Partners, our systems engineers receive the highest level of training, which enables us to provide unmatched service you our customers. ITS offers the full range of industry-best IBM products, backed by years of experience in designing solutions, systems integration and support. An IBM Business Partner for over 12 years running, our innovative solutions, technical expertise, IBM Certifications, and positive customer references have allowed us to remain in the top echelon of IBM value-added resellers. 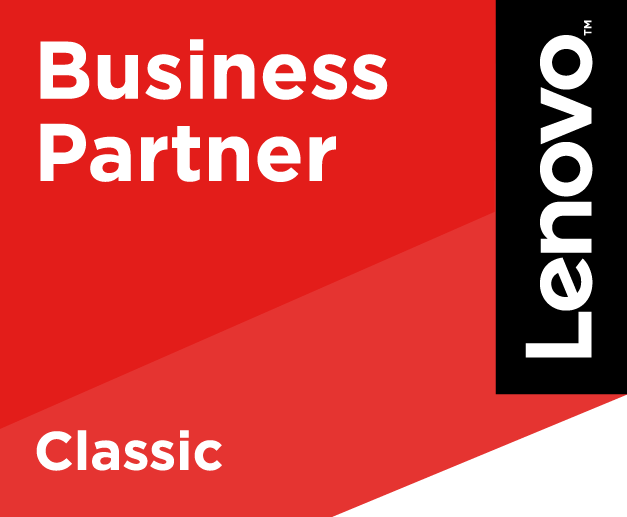 As a Lenovo Partner, ITS offers their full line of solutions, from workstations to enterprise servers, as well as Lenovo’s innovative cross-branded solutions with companies such as Nutanix, IBM Storage, and SAP. Today, Lenovo is the technology choice for many small and medium-sized businesses and the number one PC supplier in the world. Ask your ITS Representative about designing a specialized product solution for your needs.